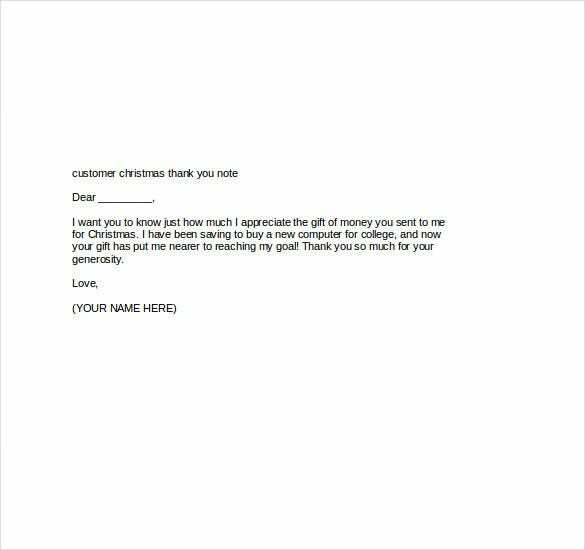 10+ Christmas Thank You Notes – Free Sample, Example Format Download! 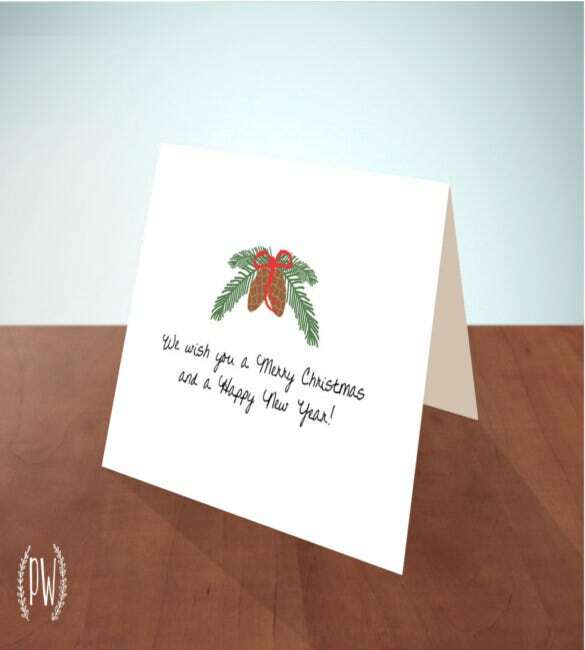 It’s that time of the year when people give you beautiful gifts and make your holidays more special. 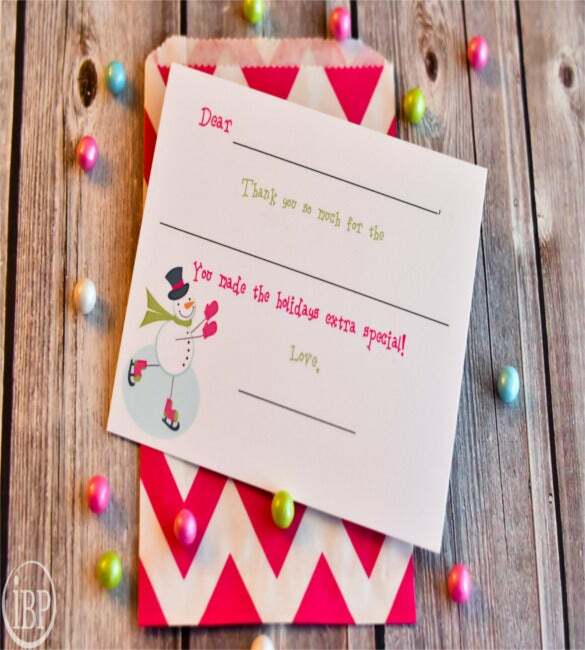 Responding to them with a thank you note for gift is a wonderful gesture to show your gratitude. 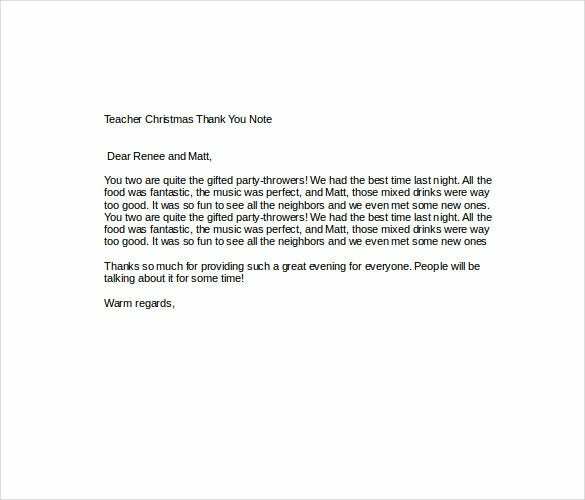 You can get them printed on cardstock or regular printed paper, either way they would look equally stunning. 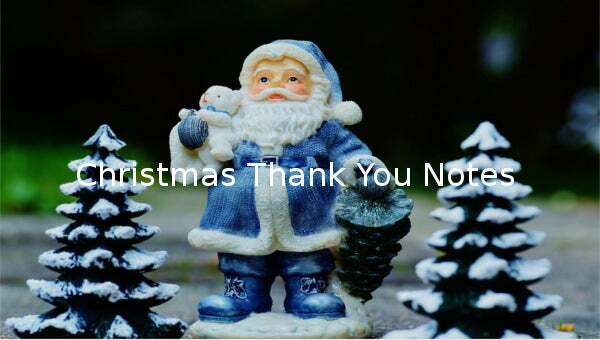 So give thanks to all, after all it’s the time of giving. 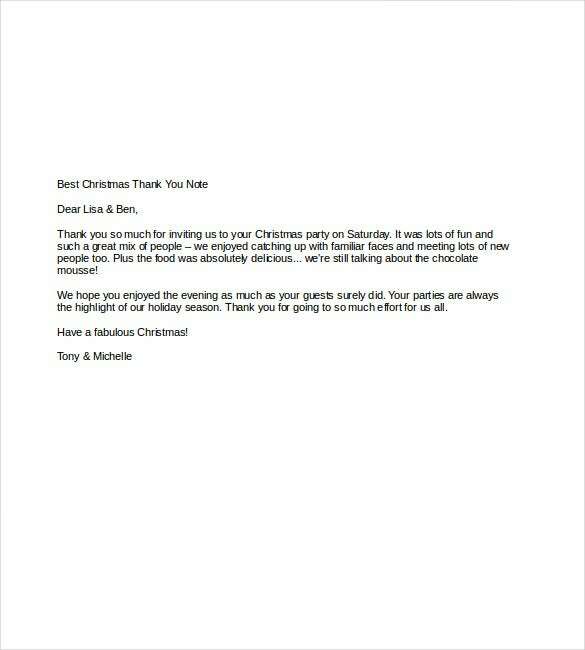 Christmas is the time to meet and greet and receive numerous gifts. 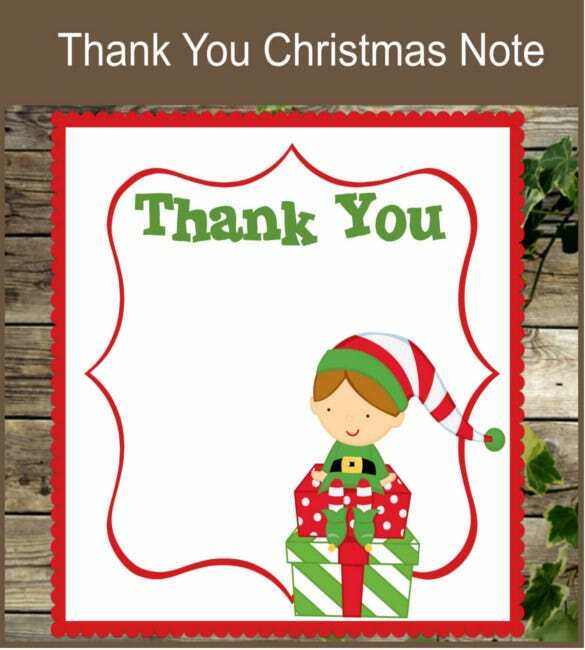 Say thank you to those special ones who make your holidays special with gifts and presents with the ‘Printable Square Christmas Thank You Notes’. 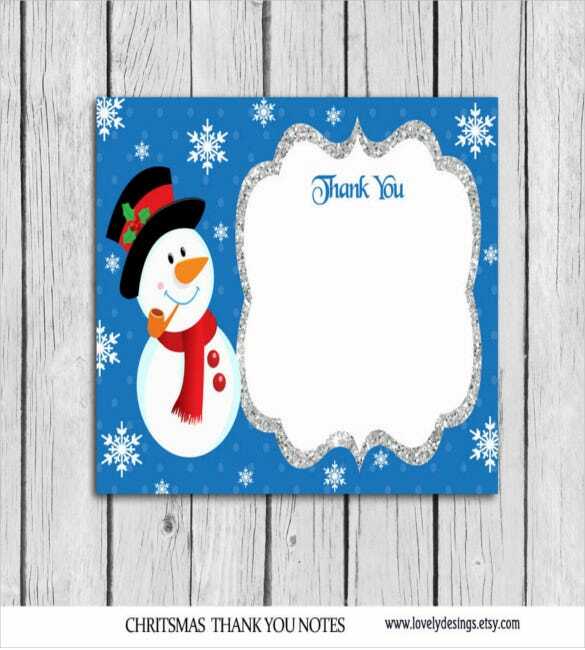 Print blank Christmas Thank You notes with the ‘Christmas Fill in The Blank Thank You Notes’ format to let your folks know how much you love and cherish them. 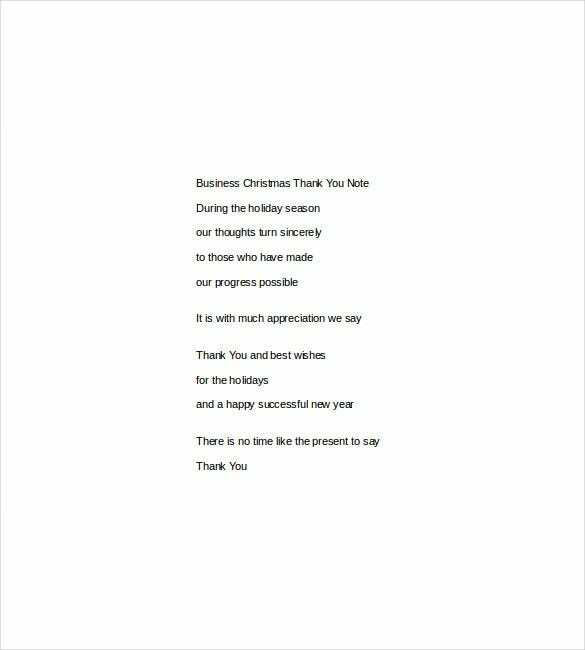 Make small thank you notes for all your loved ones with the help of the ‘Instant Download Printable Christmas Thank You Notes’ during the holidays and spread the cheer. 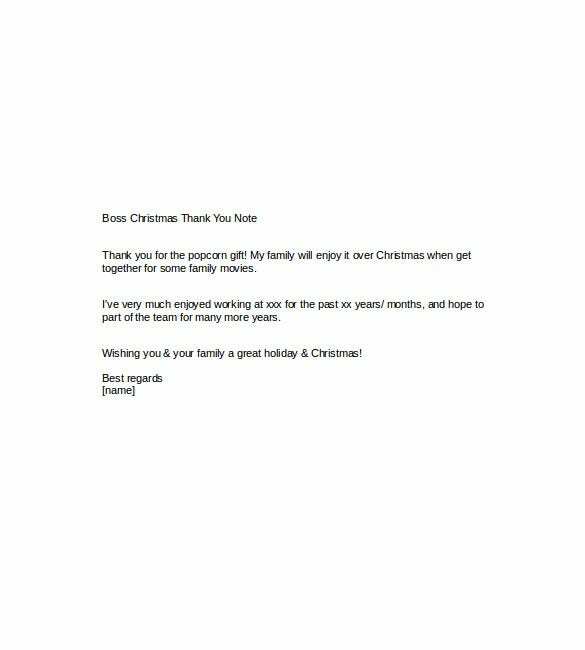 There are so many things to be done during the holidays that you are barely left with any energy to manage the thank you notes. 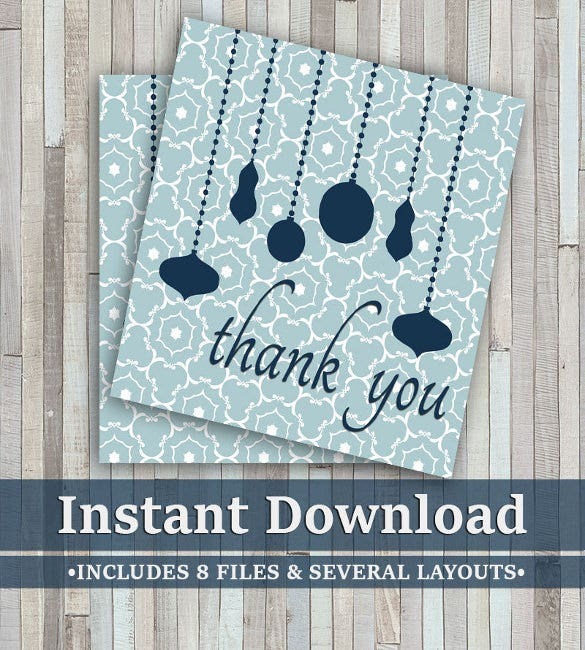 But with these free thank you notes you can choose from the contemporary to the more traditional and elegant ones. If you have any DMCA issues on this post, please contact us!